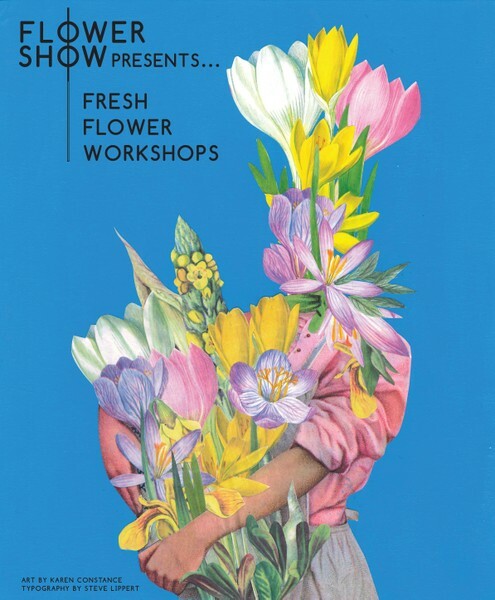 Flower Show Presents provide alternative fresh flower workshops. Influenced by culture, art, music & the love of Frida Kahlo's 1950's style. 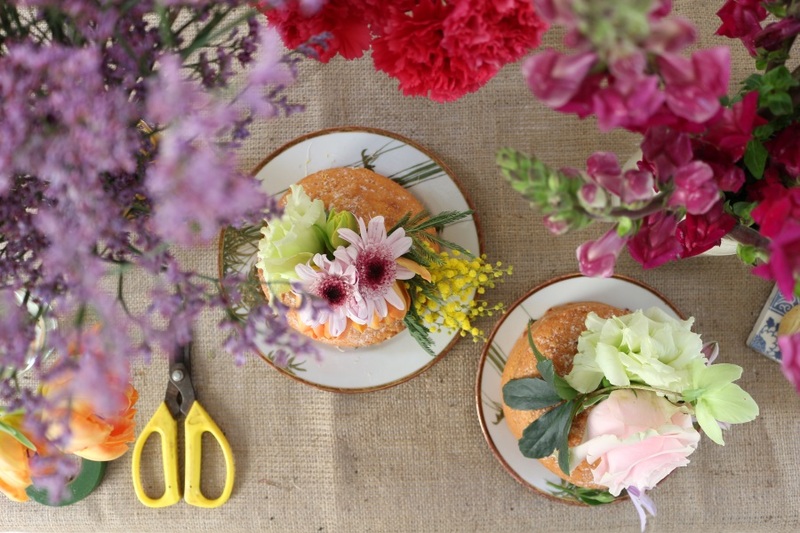 We use flowers as an art form to create exciting & vibrant themed workshops. Fresh top-quality blooms unleash a sensory explosion of colour & fragrance, while inspirational mood boards help to spark the imagination. We cover the UK. 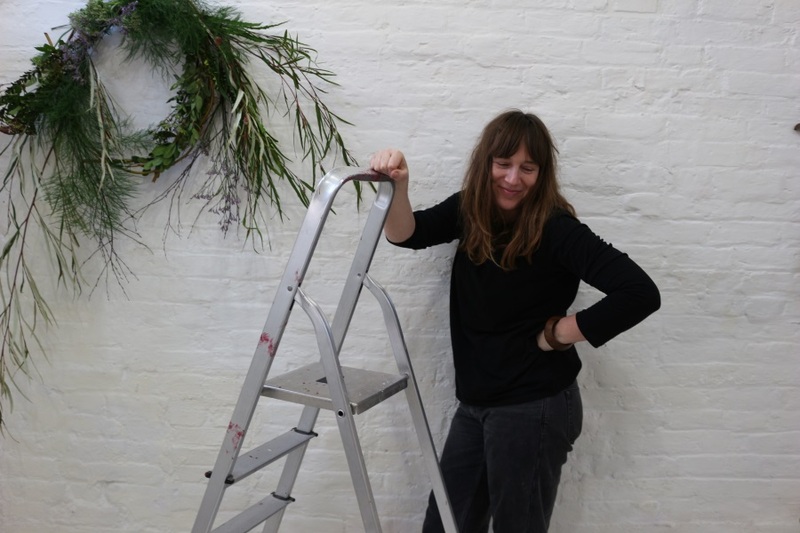 Katie Underwood (was Kearns) set up Flower Show Presents in 2015 to showcase & combine her love of flowers with the dream of teaching sensory art workshops. Taking flowers away from the staid traditions of high street flower shops and making them an accessible art form for everyone. Flower Show has since built up a team of artists working with Katie on various workshops & art commissions. Private bookings - Hen parties. Birthdays. Weddings. Bat Mitzvahs. Festivals. Children's parties. You chose the theme or colour scheme & we bring top quality fresh flowers, all the materials & inspirational mood boards. Corporate bookings - Flower workshops hosted at corporate events, launch parties & team building days. Top quality bespoke workshops tailor made to your event. Community bookings - Flower workshops for community events, charities, schools, care homes & shelters. Sensory workshops tailored to the events & needs of an organisation or charity.